Element Touch connected LED lightbulbs from their Xfinity Home app. the Xfinity X1 voice remote to bring up the user interface on their TV. between the ages of 25 and 34.
or automated commands that trigger different functions and experiences. and quickly pull up the main menu of commands. 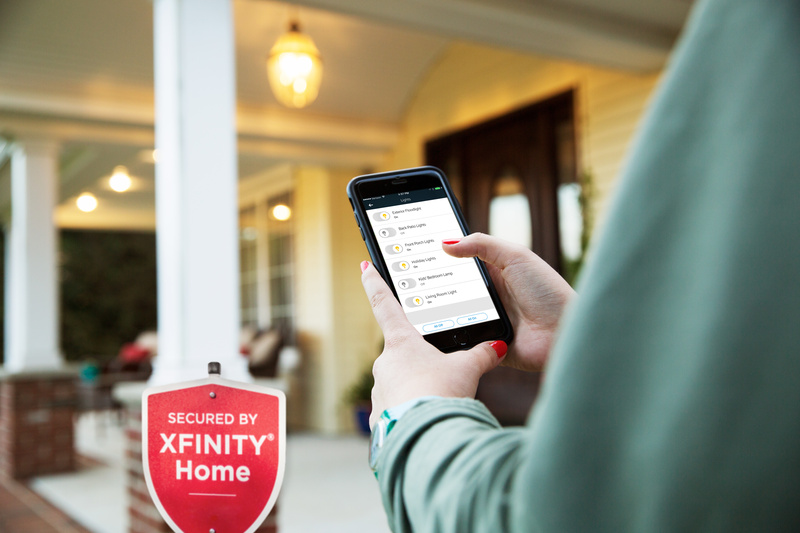 more information, go to www.xfinity.com/home-security. more information, please visit sengled.com.